Sticking with good fortune, Syracuse has landed three-star defensive lineman Jason Munoz. The St. Thomas Aquinas HS (Fort Lauderdale, FL) product signed with nearby Miami during the early period, but coaching changes at The U allow Munoz out of his National Letter of Intent agreement. This comes after former Hurricane’s head coach Mark Richt stepped down in late December. Munoz paid a visit to The Hill this past weekend where he verbally committed to the Orange on Sunday. Besides Syracuse and Miami, the 6-foot-4, 276-pound tackle had offers from BC, Illinois, Kentucky, Louisville, Maryland and Pittsburgh, according to 247Sports. As a senior at St. Thomas Aquinas, Munoz recorded 21 tackles (5 for loss) and three sacks. Munoz is the 18th addition to SU’s Class of 2019, and will join Cooper Dawson and Joe Rondi in the incoming group of defensive linemen. Perhaps, one day those three will one day wreak similar havoc to the trio of Alton Robinson, Kendall Coleman and Chris Slayton. Who knows? The former Miami commit is the fifth member of this year’s class from the state of Florida, adding to a continuous trend of Syracuse recruiting success down the coast (5 from FL; 4 from NC; 1 from SC). Munoz promises to be a nice addition up front for the Orange, but that’s not all. 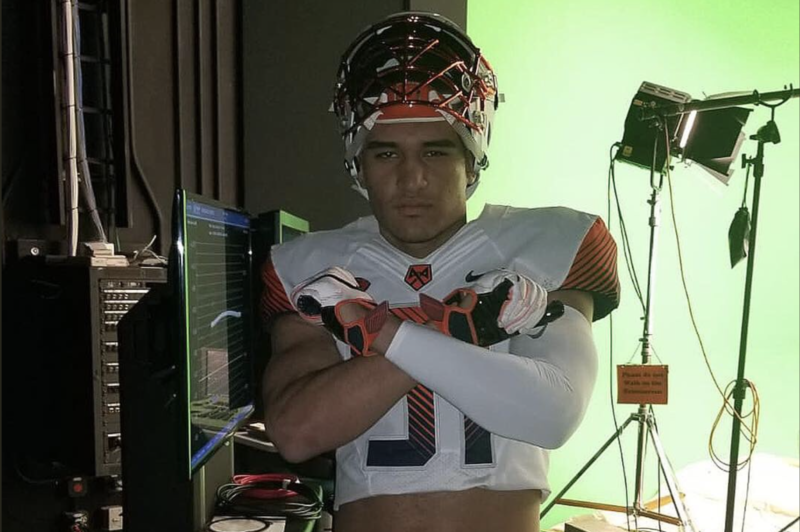 After leaving a conference foe, it should be noted that interest in the newest Syracuse commit within the ACC was always high. However, with his recruiting process now likely resolved for good, you can chalk another one up for the Orange.